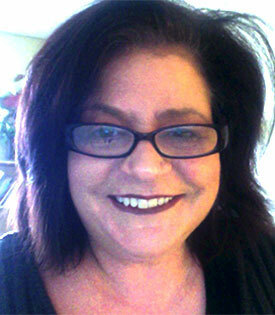 Julie Spokane, LCSW, ACSW received her MSW from Tulane University in 1987. She has had wide experience working in various therapeutic settings such as: private practice, therapeutic day school and in- and out-patient psychiatric hospitals. Ms. Spokane has worked extensively with individuals around issues of depression and anxiety. Julie Spokane has a strong concentration in women’s issues as it pertains to relationships, divorce, infidelity, adoption, infertility, addictions, and domestic violence. Ms. Spokane enjoys her relationships with her clients. Her goal for all her clients is that they develop new strategies for coping in their relationships with family, friends and work. Ms. Spokane believes that “we all attempt to manage life’s daily struggles as best as we can” but sometimes our means of coping are no longer effective. Therefore, therapy can be a safe arena to develop and implement alternative ways of thinking, communicating and behaving in order to achieve our goals. Ms. Spokane’s therapeutic style is warm and inviting but she is direct with her clients in order to increase their awareness for change and meeting their goals.